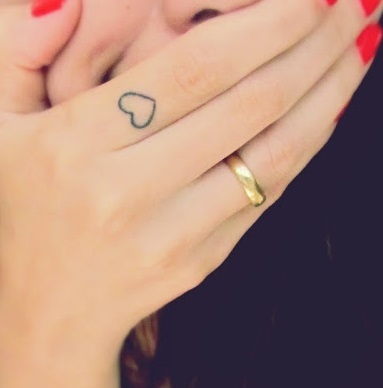 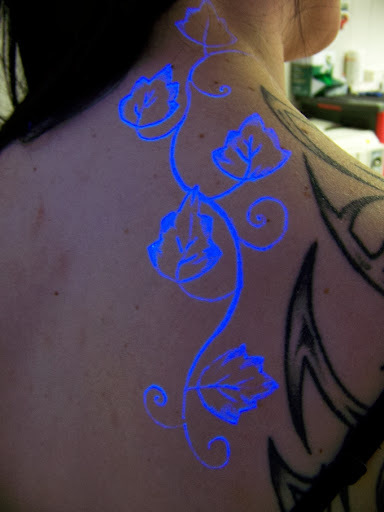 There are many Categories of tattoo for you to choose but all of us wants something new and Extraordinary. 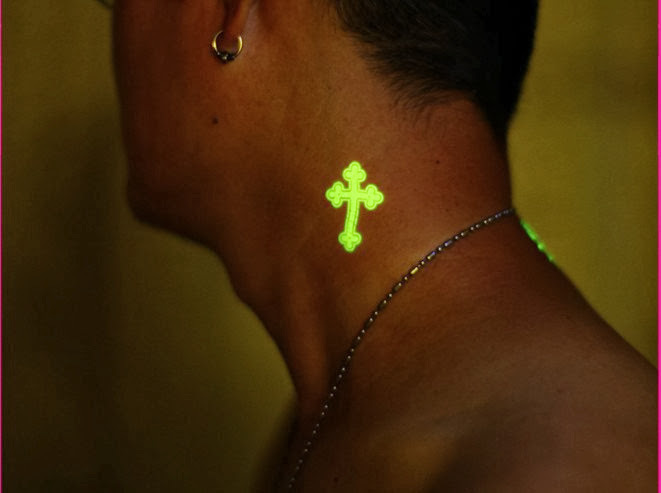 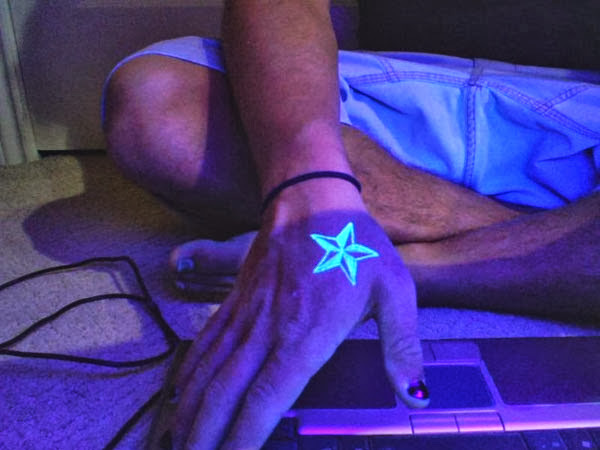 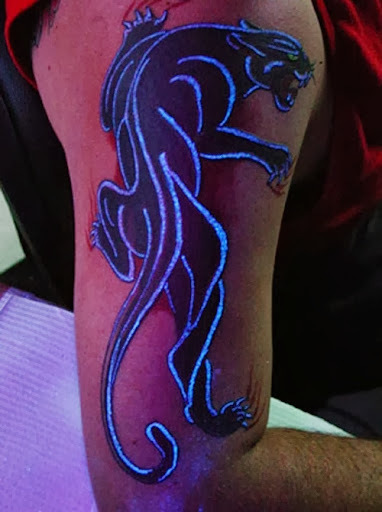 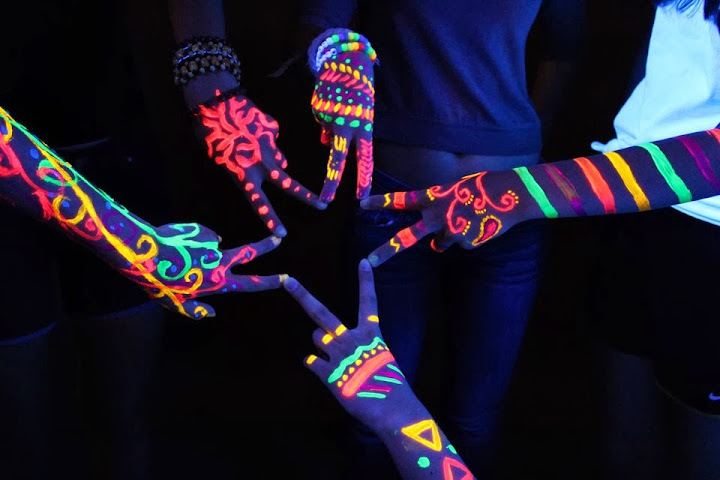 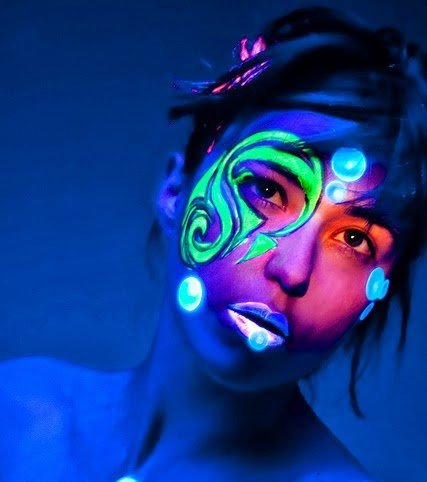 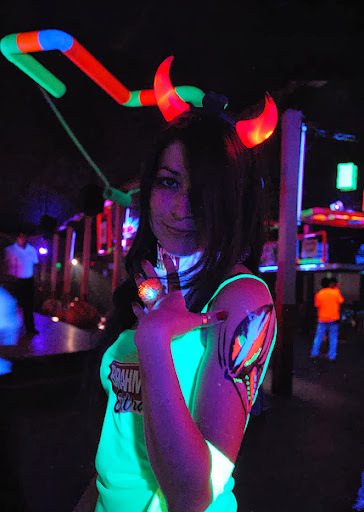 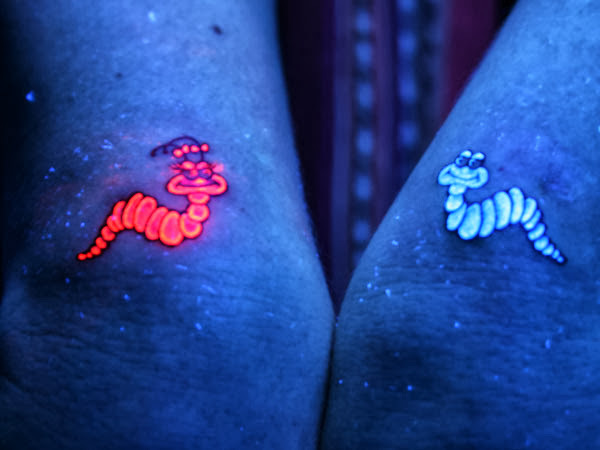 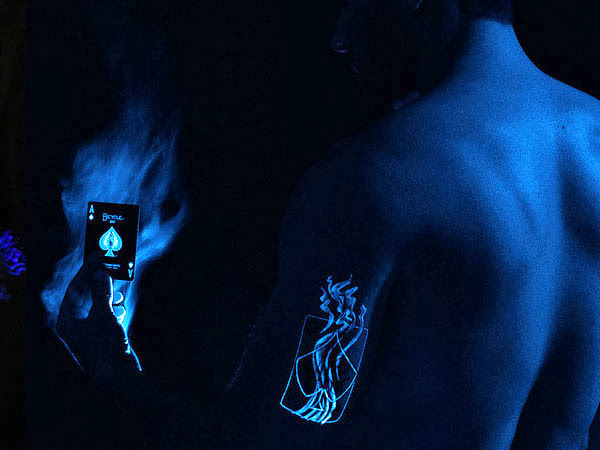 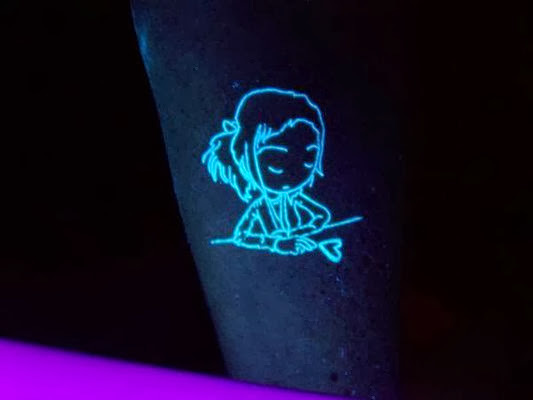 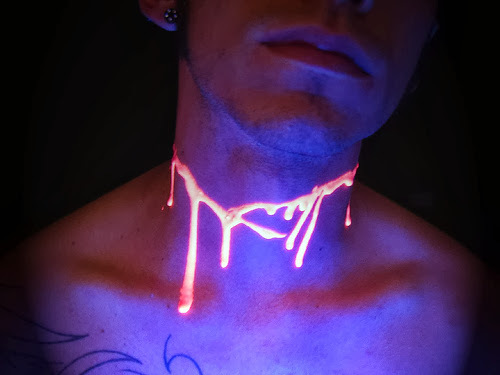 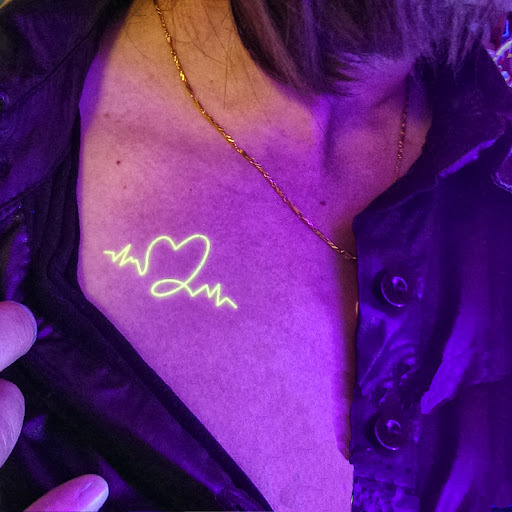 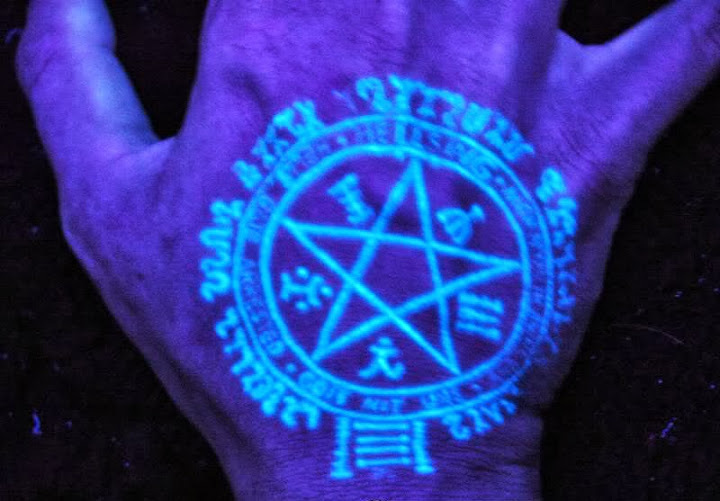 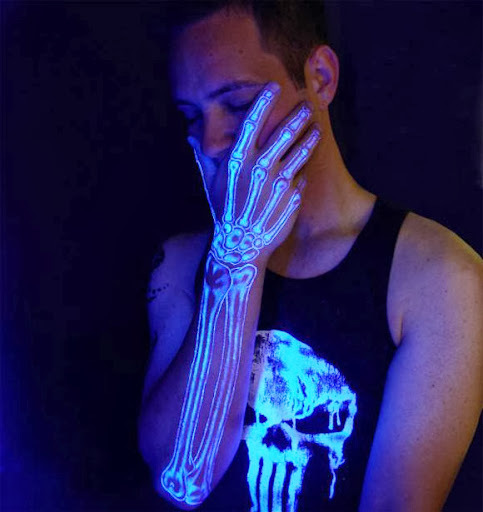 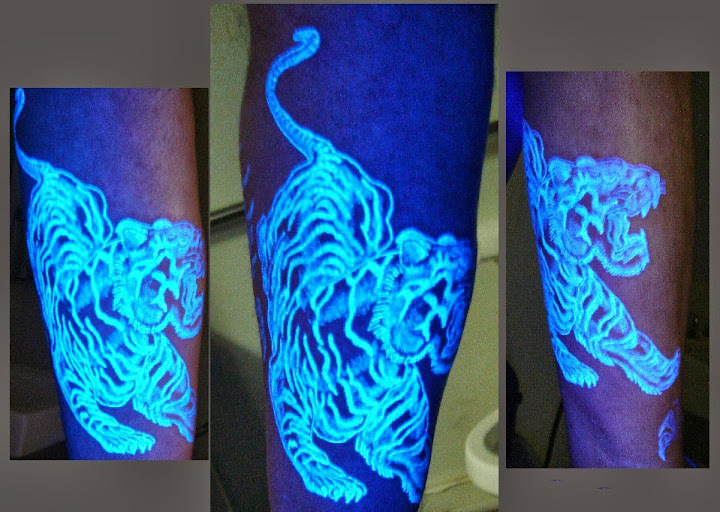 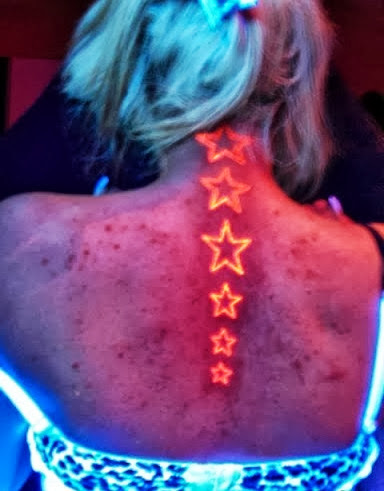 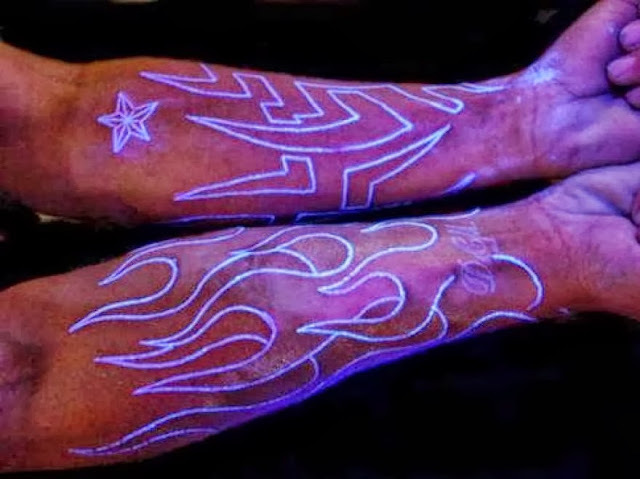 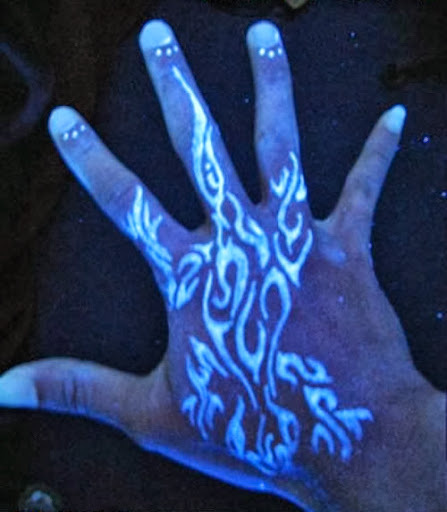 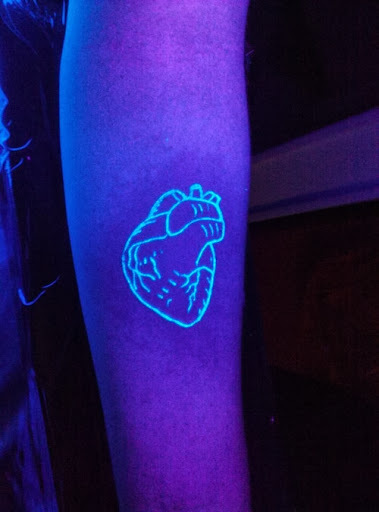 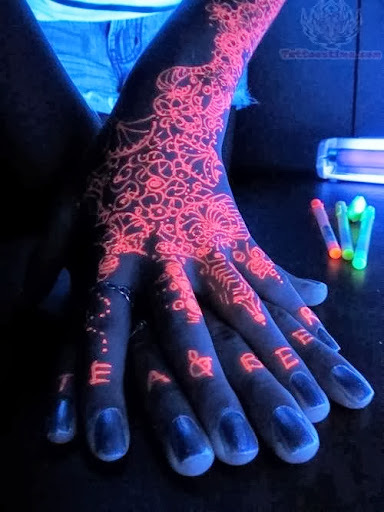 For this We try to put various type of tattoo on our body.But there are some people who wants something different instead of these normal tattoo ..so they choose Black-Light tattoos for themselves.These are also Known as UV tattoos. 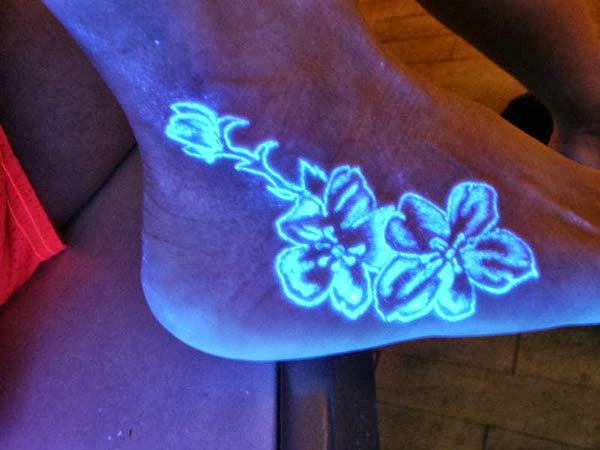 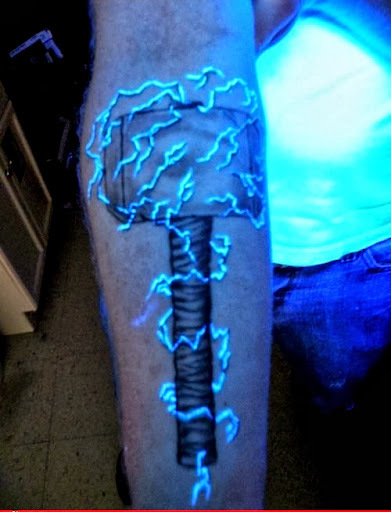 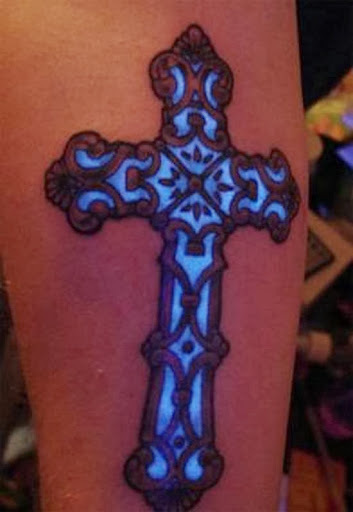 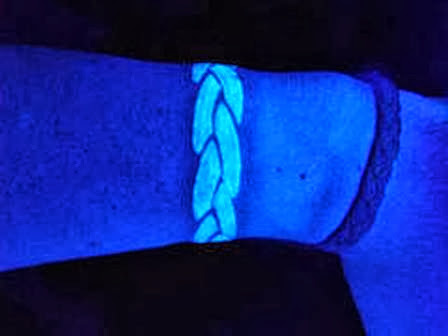 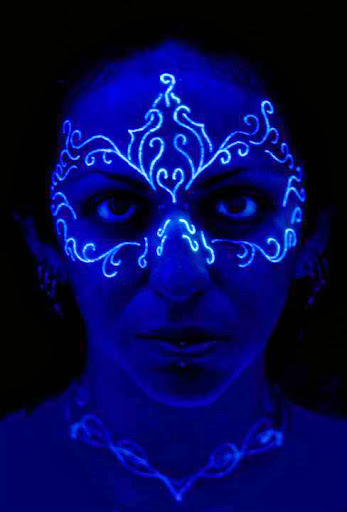 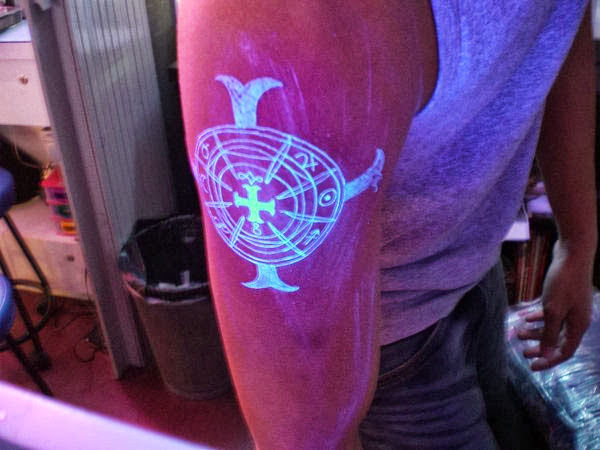 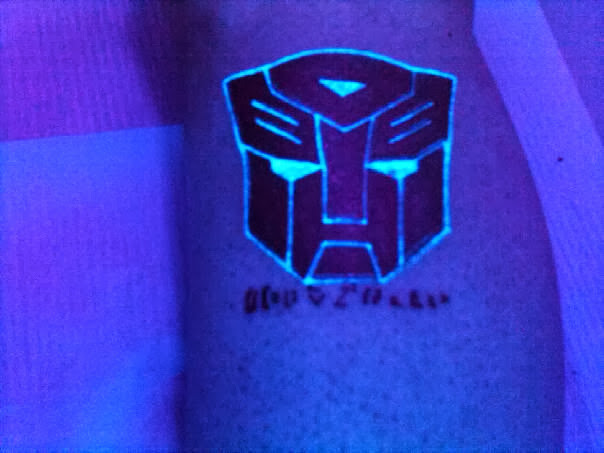 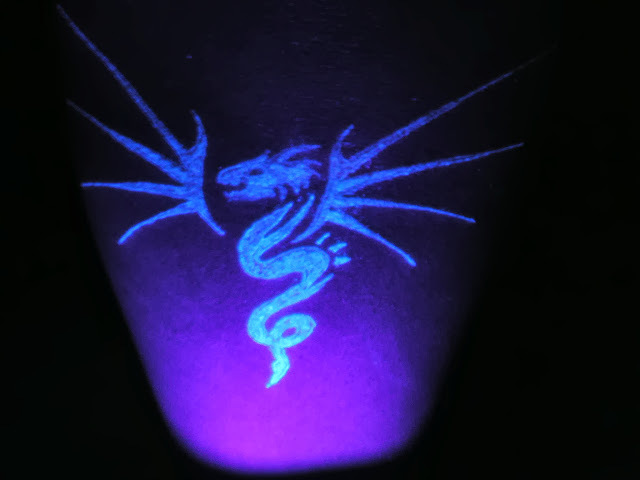 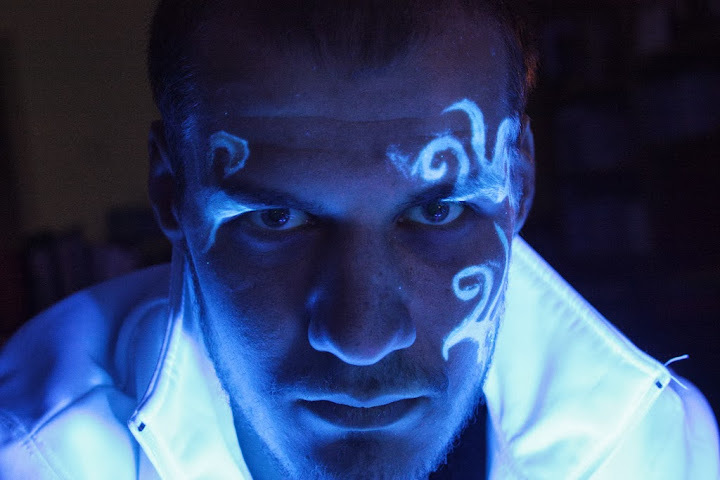 Black light tattoos are those tattoos which glows in UV Light . 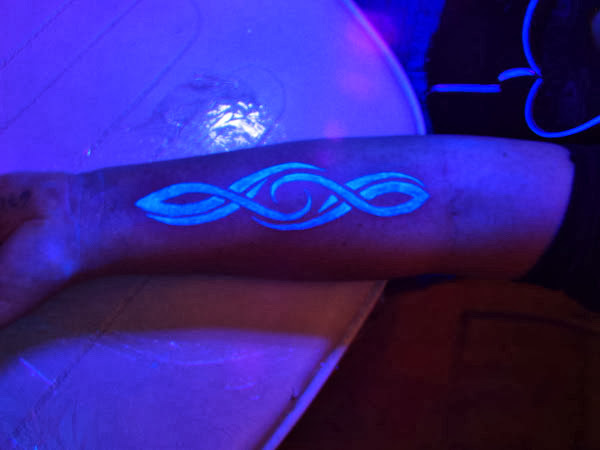 So they are best for the people who attend parties in night & by putting these tattoos they looks different from the crowd.. 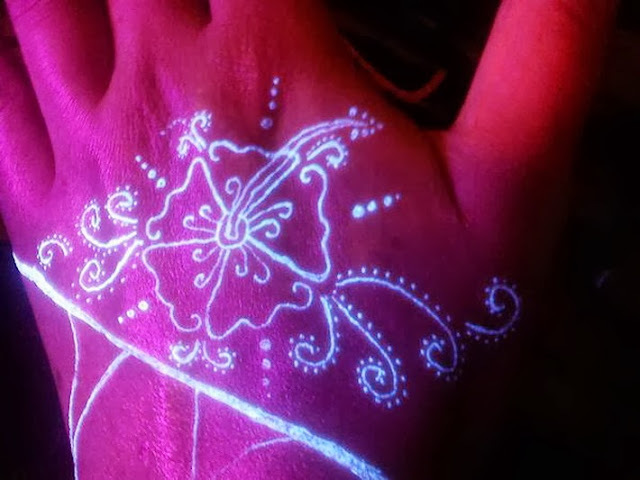 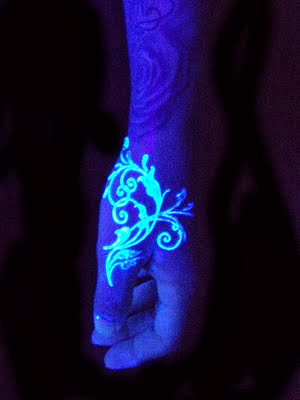 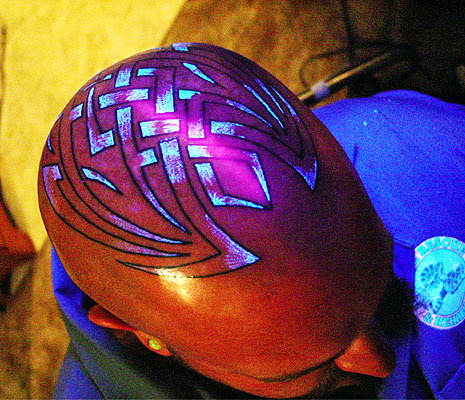 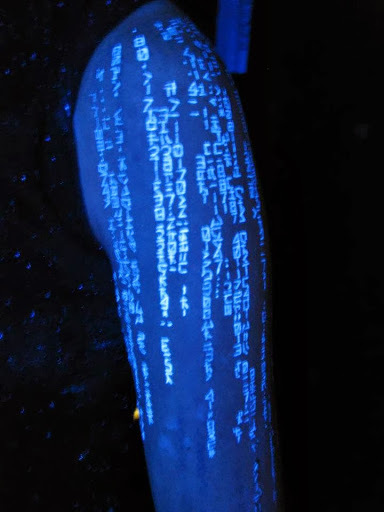 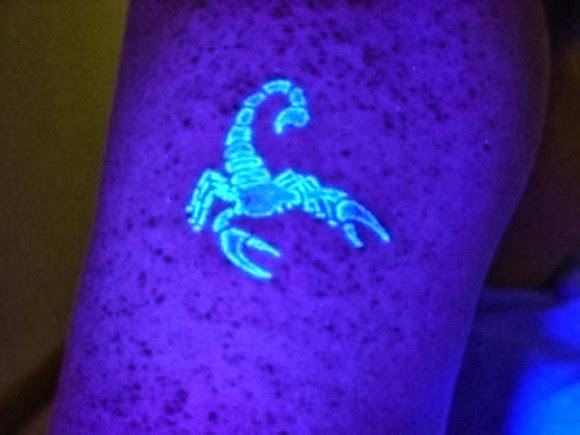 In these Tattoos ..a Special ink is used which glows in the UV Light. 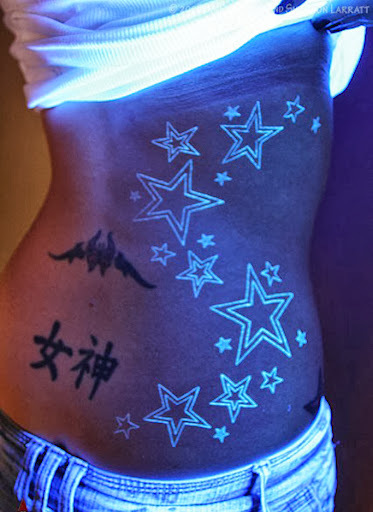 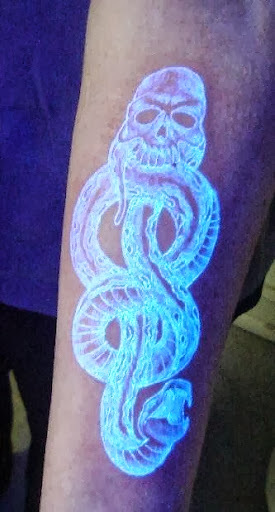 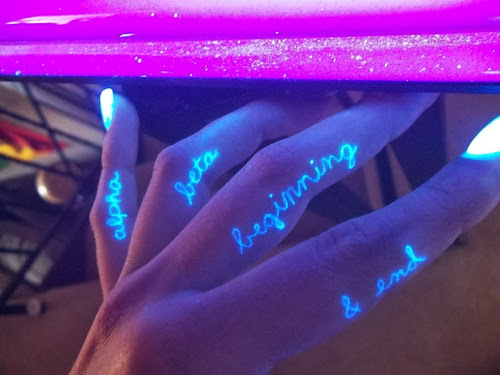 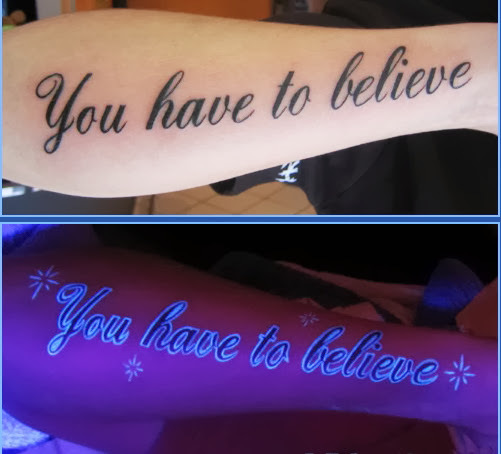 So If You Also Wants to become different from the Crowd then try to put this tattoo.There Are Some other type of tattoos too which is known as Glow in The Dark Tattoos. 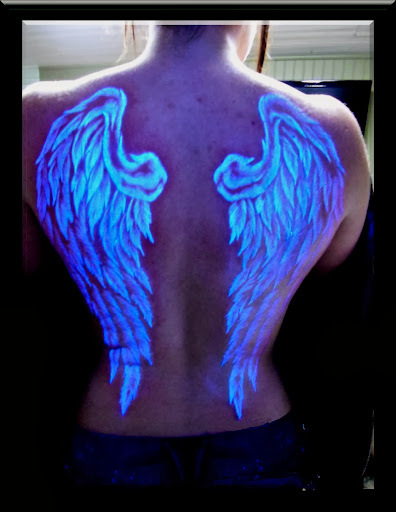 They also Glows when they are introduced to dark. 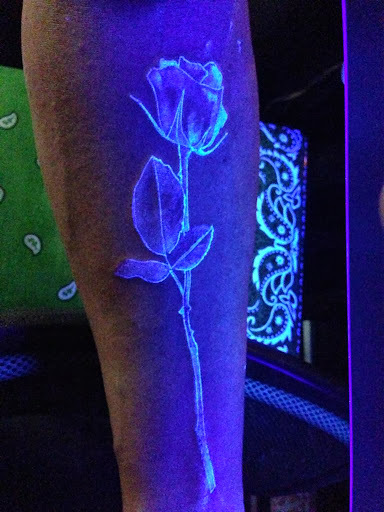 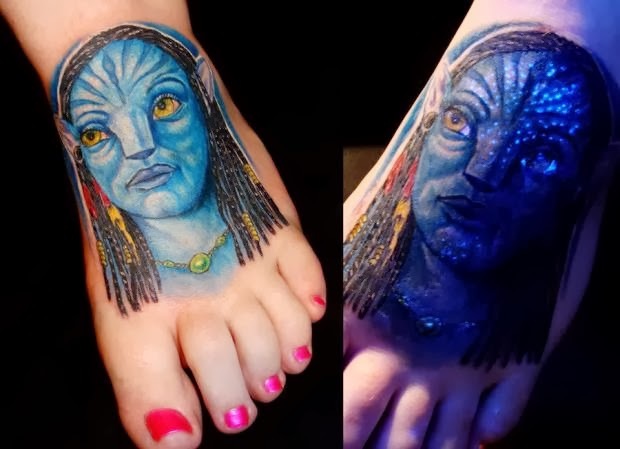 If you Planning to be Unique then for helping you we choose some of Extraordinary Black Light Tattoo .so have a look on these tattoos and share it with your friends. 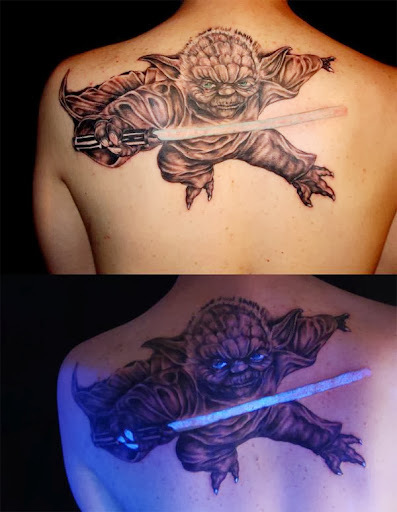 We Hope You like these tattoos so please share this post with you friends..